Each person is extremely unique and therefore each consultation is tailored to each individual. After taking a very detailed health history, Jessica will investigate all components of your health utilising both functional testing, clinical examinations and dietary assessment. 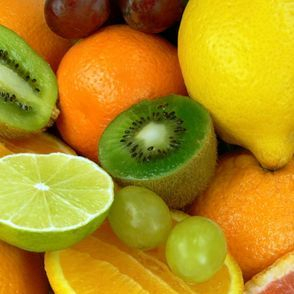 Evaluating for deficiencies, excesses, imbalances, toxins and stressors, no stone will be left unturned in the search for optimal health. A customised treatment program based on your individual needs while taking into account your lifestyle, specific goals and preferences will be discussed. Jessica will empower, educate and motivate you to transform your diet and grow beyond old eating patterns. She will support you as you make simple but powerful nutritional and lifestyle adjustments to help you achieve optimum wellness. 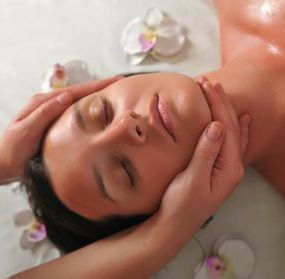 Massage is one of the oldest traditional healing therapies. Massage is beneficial in reducing muscle tension, improving circulation, stimulating the lymphatic system, reducing stress hormones, increasing joint mobility and flexibility, improving skin tone, reducing anxiety and depression and improving sleep. 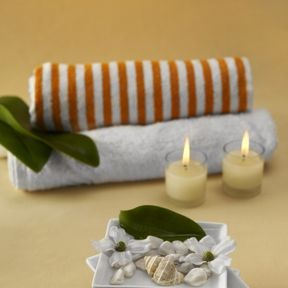 Aromatherapy massage involves the use of pure essential oils (fragrant plant extracts) which are massaged into the skin. Specifically selected oils are mixed into a custom blend for your individual needs which are applied to the skin in a relaxing and rejuvenating massage treatment. In a world full of fast food, air pollutants, stress and environmental toxins its no wonder that we often need an extra bit of help when it comes to looking after the health of our skin. Jessica has worked extensively in the field of skin care and combines her passion for natural health and skin care to tailor a skin health program to your individual needs. The consultation begins with a detailed consultation to assess dietary and lifestyle factors which may be affecting the health of your skin. Jessica then performs a thorough skin analysis and facial treatment using natural vegan and organic skin care products to leave your skin glowing. A prescription of dietary advice, lifestyle factors and natural skin care regime will be discussed and personalised to your individual skin care needs.